This nationally recognized championship course designed by Arnold Palmer and a host site of the 2006, 2007, and 2008 Bob Hope Classic, creates a new spin on desert golf with rolling terrain, wide landing areas, 30 acres of water features, 14 bridges as well as an abundance of pine trees, pine straw ground cover with 5 sets of tees on each hole. 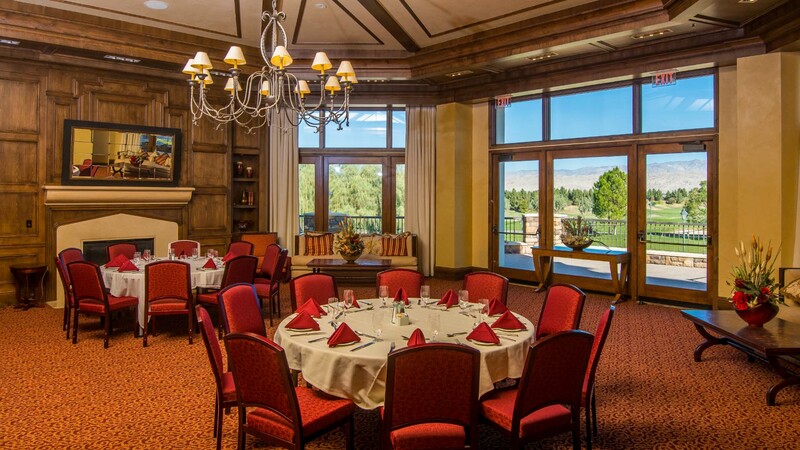 Entertain your guests in style in our private rooms, banquet facilities or under the stars by our waterfalls and lakes at the recently opened, new, three-story 63,000 square foot, Tuscan Village inspired clubhouse. 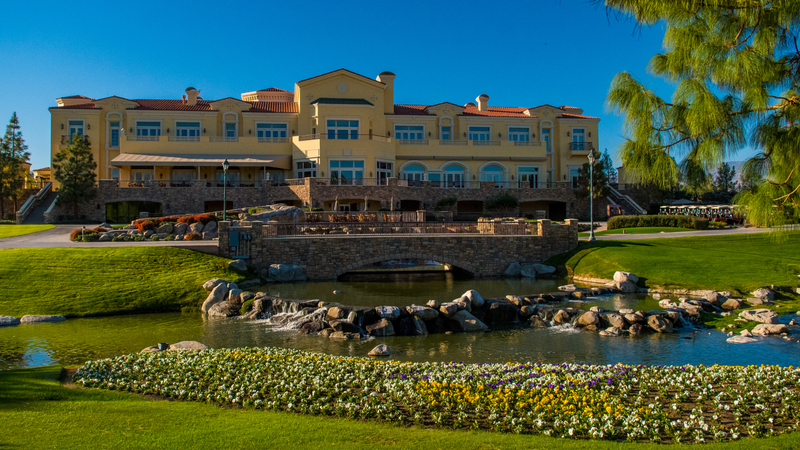 Classic Club offers complete indoor or outdoor packages from 10-400 making the clubhouse and golf course a preferred destination for valley residents and visitors. 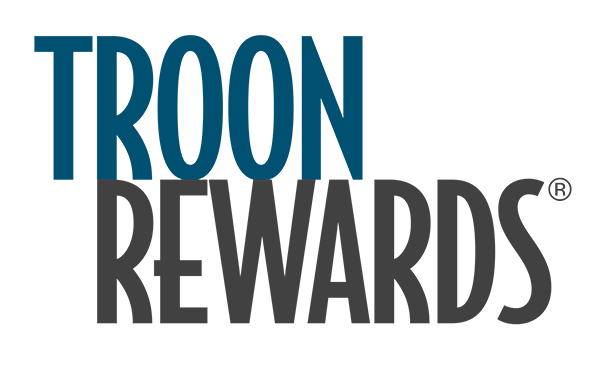 Our full service golf shop features men's and ladies apparel and brands, like Nike, Adidas, Greg Norman, Travis Mathew, Club Glove, Titliest, Callaway, and Garb Children's apparel. 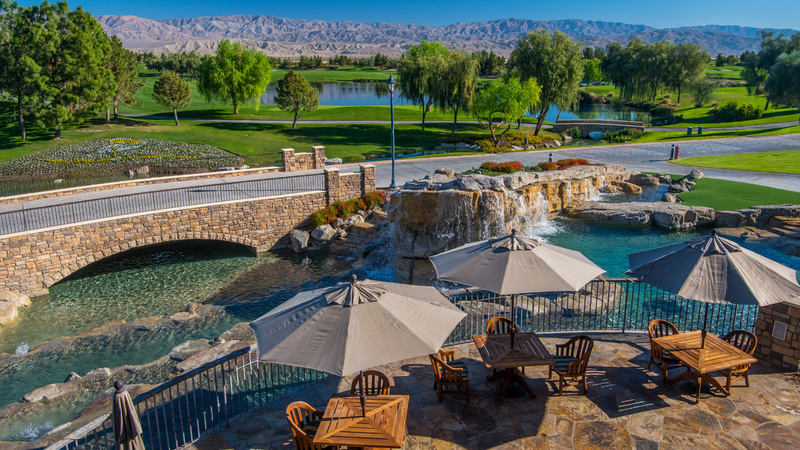 Slate bridges with waterfalls surrounded by flowing lily padded ponds and streams create a stunning backdrop for picture perfect memories at Classic Club.